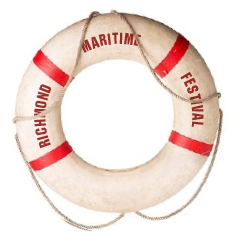 Our festival is presented by REMAX and the City of Richmond with the enthusiastic support of many partners. Last year we saw a record number of people attend our festival, over 35,000 people, making it the largest festival in Vancouver! Sponsors are like life savers – become one!